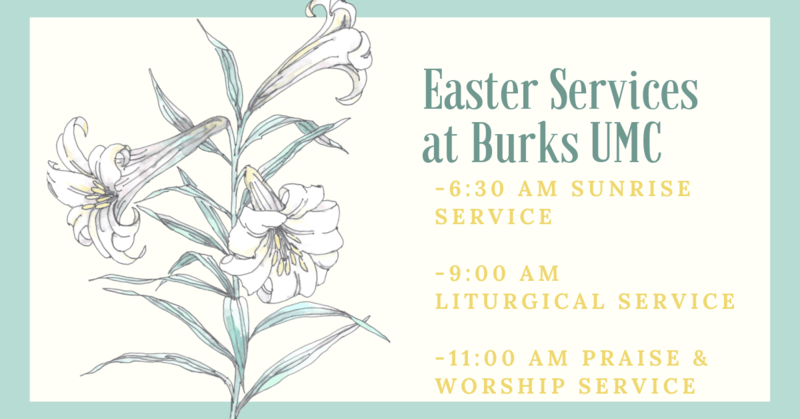 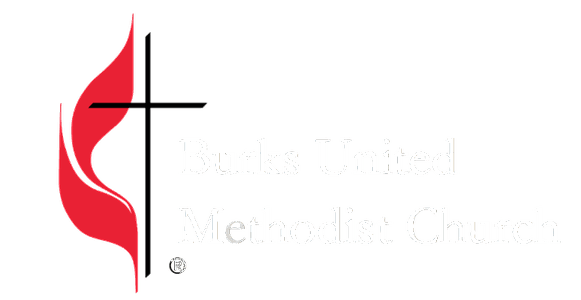  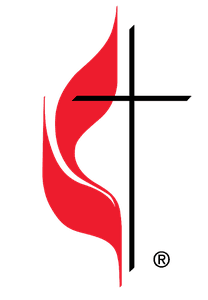 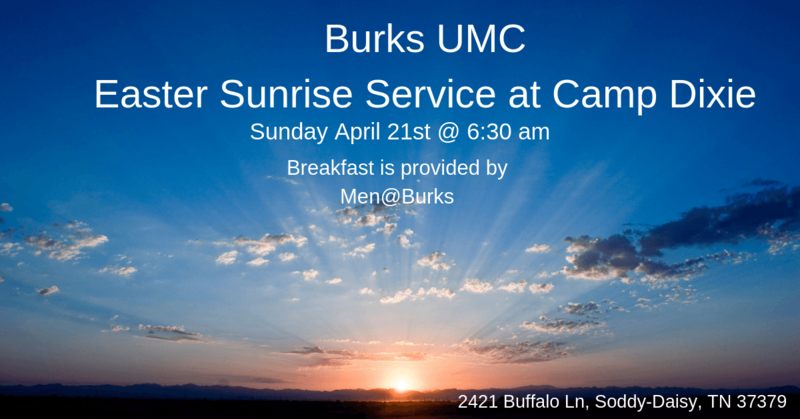 All the details for the Lenten and Easter Season at Burks! 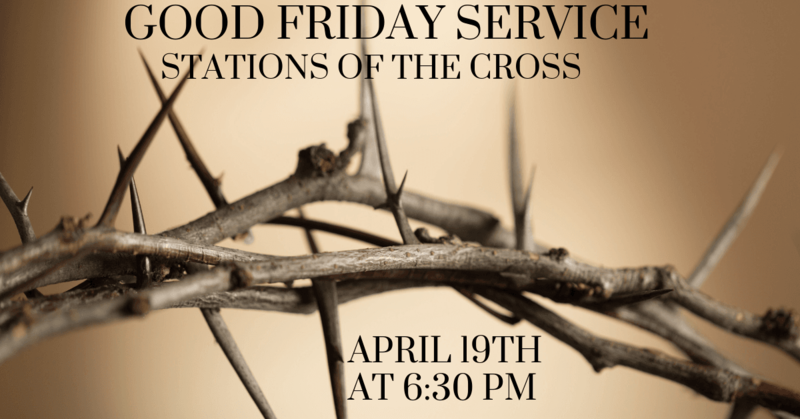 Reserve Easter Lillies In Honor or In Memory of loved ones. 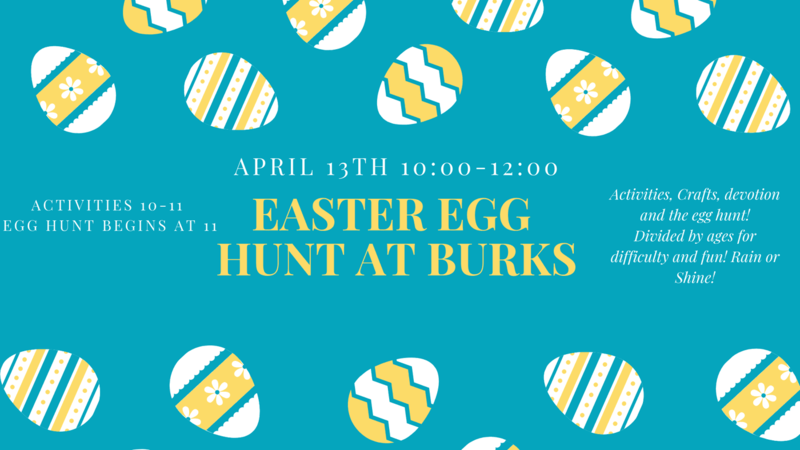 Egg Hunt will begin at 11 am! 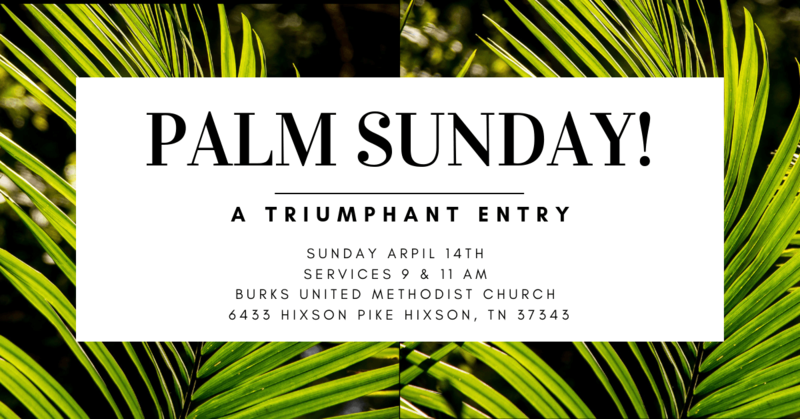 Holy Week provides a unique opportunity for community and worship. 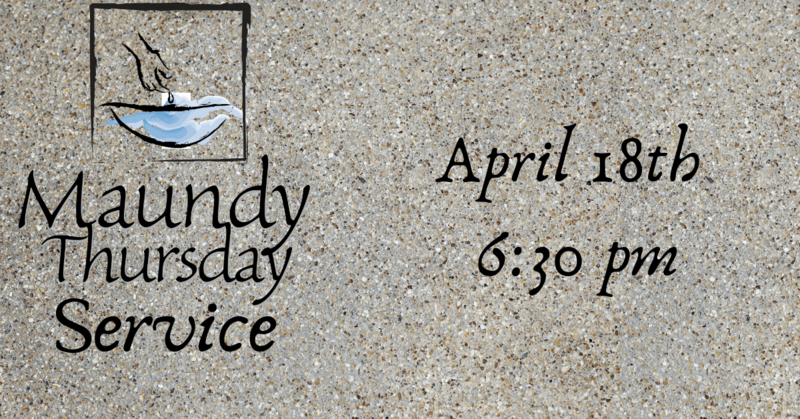 Join in at 6:30 pm on Thursday April 18th.